I’M BAAACCCKKKK! It took me entirely too long to think up a good post for my first one back after a couple months off! I hope this will suffice. I think it is a good one and highly suggest going to the grocery store to buy the ingredients… and now that I think about it, this would make a great 4th of July treat! Ok , so the name? Sweet and Salty? Chia? YES. 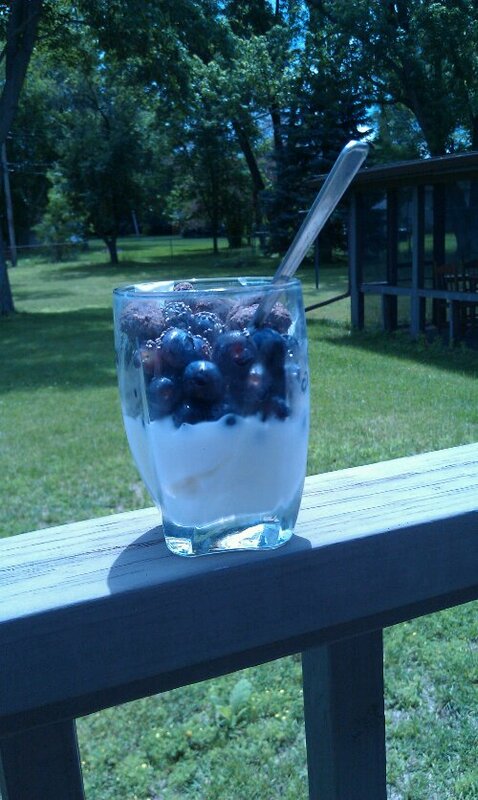 Chia seeds, vanilla Greek yogurt, fresh blueberries AND sea salted dark chocolate covered almonds. This equals heavenly my friends. Chia seeds (cha cha cha chia!) are full of omega 3’s, calcium, protein and fiber! This is what we call a super food! 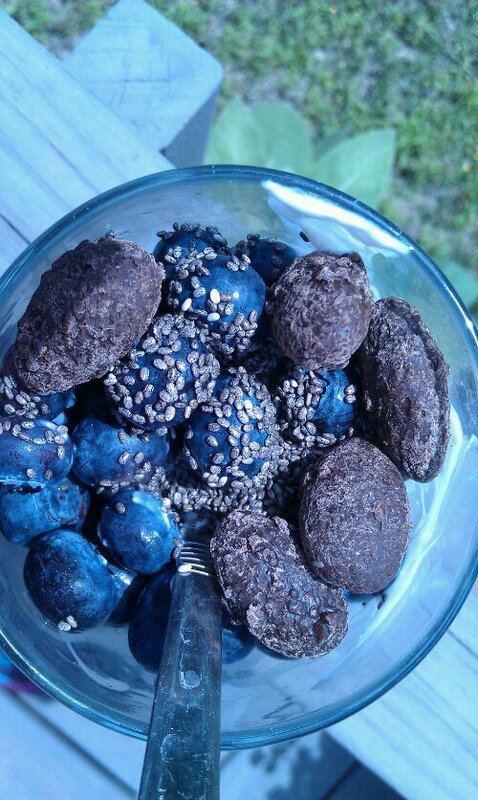 And I am super excited to experiment with chia seeds some more this summer. Moving on to our other ingredients- I think we all know the healthy benefits of almonds (being that they are high in monounsaturated fat they are a wonderfully heart healthy addition to this sweet and salty dish). The dark chocolate covering the almonds provide antioxidants as well (the sea salt- well, it’s not a lot of added sodium if you only use 6-7 almonds 😉 ) . 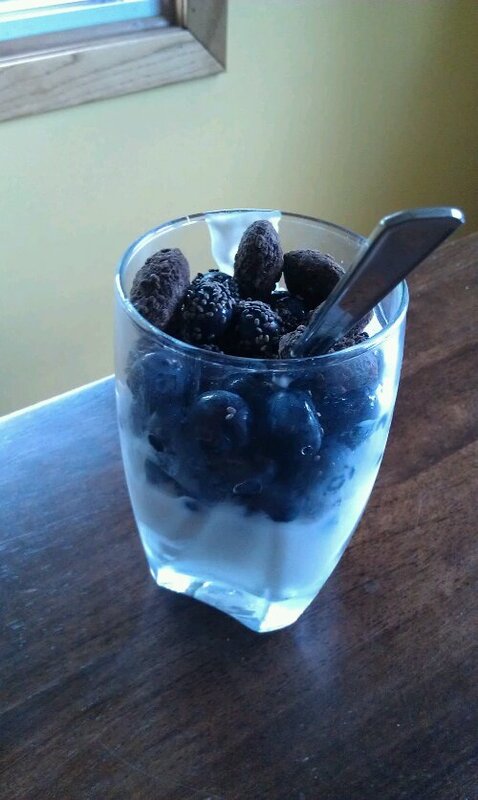 Even more antioxidants and fiber come from the blueberries and of course Greek yogurt is packed with calcium, vitamin D and protein as well. This dish is a super food to the max. 6-7 Almonds ( I didn’t crush them but if you had the means of crushing them it may spread the flavor better). Seriously go and get these ingredients. It is really good. Until next time, Let’s Be Robust! Okay, ready for this yummy recipe!? It’s sweet and spicy. 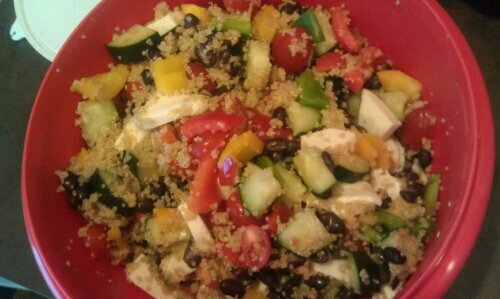 This dish is inspired by a couscous salad my friend brought to a party I was at this weekend. 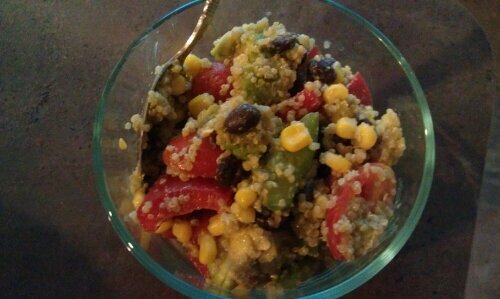 I made it from memory with quinoa instead and guessed on some of the ingredients. Here is my forewarning though; I did not measure anything therefore these are just guesses on the amounts! 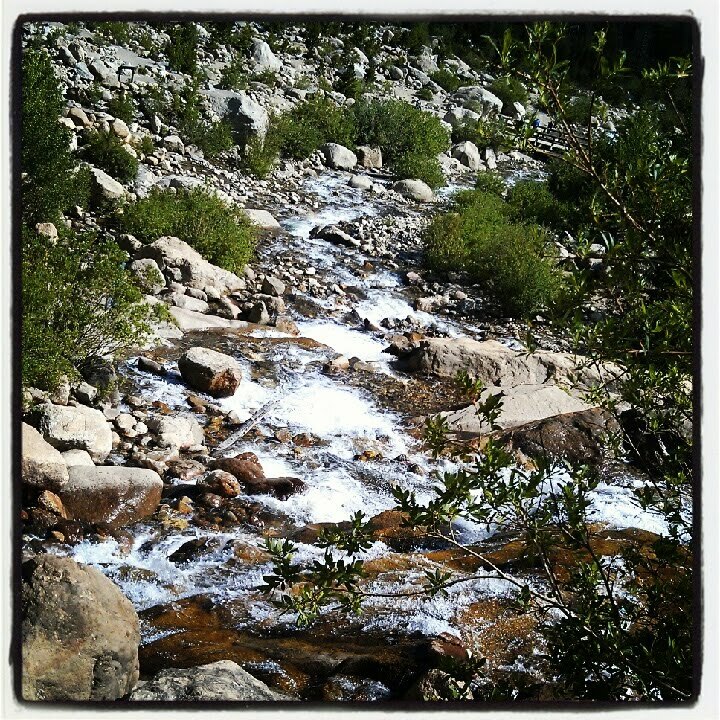 I also apologize for my not so professional pictures- I am waiting until March to get a nicer phone so hopefully pictures will improve then. 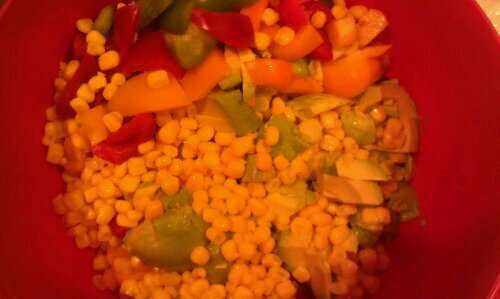 1) Prepare qunioa (you can let it cool if you’d like- this salad tastes good hot or cold). 2) Wash, prepare and cut green onions. 3) Shred the 2 carrots. 5) Add all the prepared ingredients into a large bowl along with the rest of the ingredients (craisins, pecans, spices, olive oil). 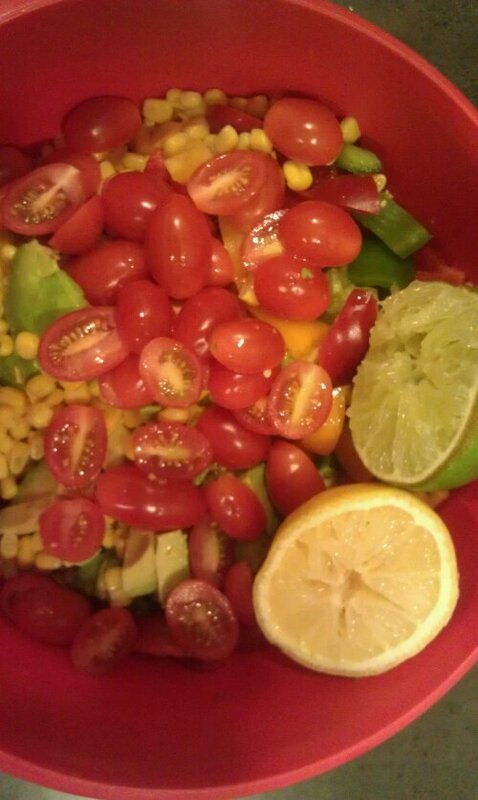 Squeeze some lemon juice over the salad and mix. 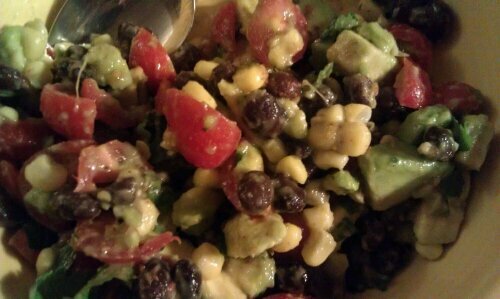 If you cannot tell already, I really like using black beans, avocados, peppers, and cherry tomatoes for salads of all kinds. I’ve also discovered using lemon and lime for seasoning recently! Which is a great way to flavor a salad without adding (barely) any calories or additional fat. So here we have another fresh and nutrient dense salad, folks! Hope you enjoy. Cook quinoa following instructions on package. Cool after cooking. 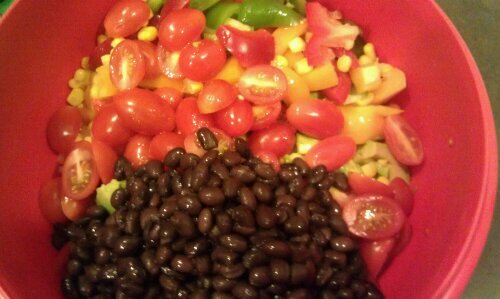 Drain and rinse black beans and corn (if canned). Combine all the fresh ingredients in large re-sealable bowl. Squeeze lemon and lime over ingredients to season. There you have it! Be sure to share and enjoy! 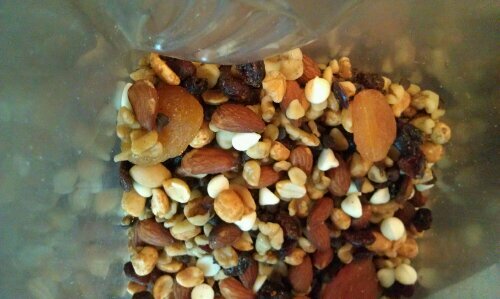 I decided to make a batch of trail mix that contained: walnuts, pecans, almonds, craisins, raisins, mini chocolate chips, white chocolate chips, dried cherries, dried blue berries, dried apricots, and a couple dried figs. Trail mix is always a good healthy sweet and salty snack if you need a little something, right? 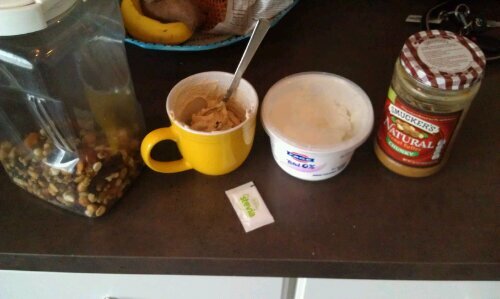 So one day I thought adding the trail mix to the plain non fat Greek yogurt with some peanut butter and stevia would taste good. Well it does. Here again folks we’ve got a snack or treat that is high in protein, healthy fat, fiber, magnesium, vitamin D, phosphorus, potassium and calcium. Boom. Enjoy! 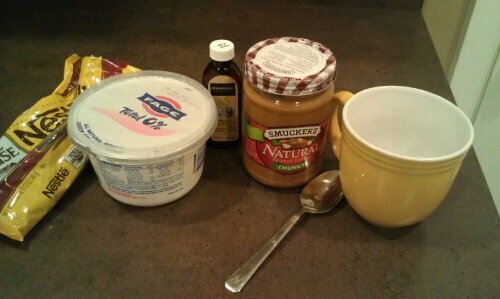 Take your desired amount of ingredients and mix together. My portion was probably around 4-6oz. Be sure to share and enjoy! This fresh wholesome salad will fill you up over lunch or for a mid-day snack. It’s got plenty of health benefits from the avocado, beans, and vegetables, including fiber, protein, monounsaturated fat, phytochemicals, anitoxidants, and plenty of vitamins and minerals. This nutrient dense salad is seasoned with lemon and lime to preserve flavor and freshness (not to mention lemon and lime do not add any additional fat). You can also add some cayenne pepper for some additional heat. The recipe is easy, quick and keeps for about a week! 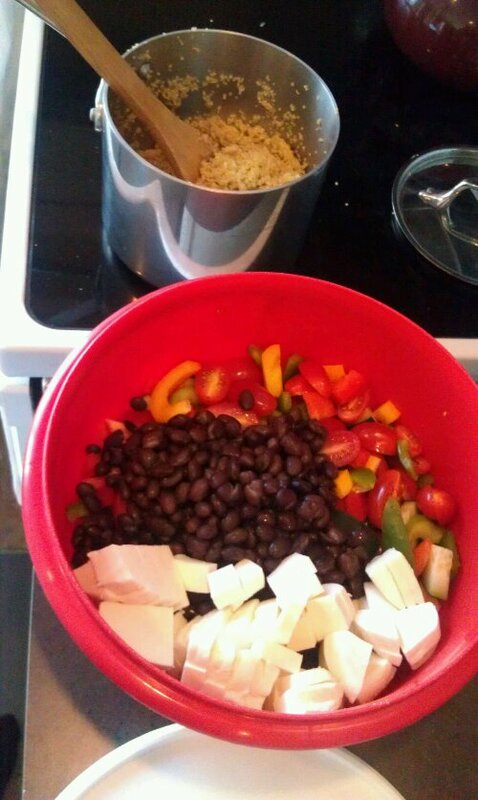 1) Assemble all the ingredients in a large resealable bowl. Season as your heart desires with the cayenne pepper and lemon and lime. Thanks to my wonderful Jenna T for sending me this crisp and refreshing recipe! 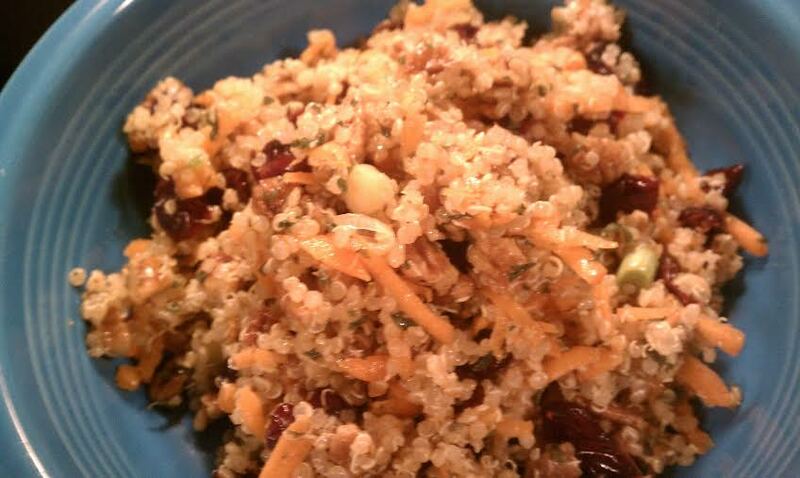 This salad makes a great healthy addition to a lunch or just as a snack. This makes a large batch so it will last about a week, if you do not eat it sooner 😉 I cannot wait until the farmer’s markets open so I can get my produce from there to make this fresh salad even fresher. 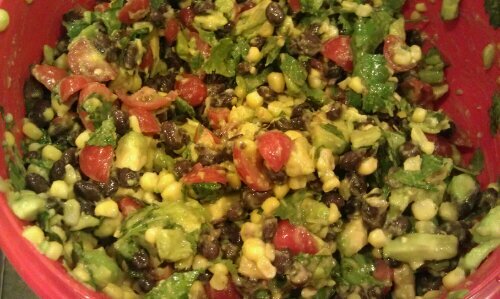 It’s meatless yet is still a great source of protein (from the quinoa, cheese and beans). It’s gluten free friendly too. Hope you all like it! 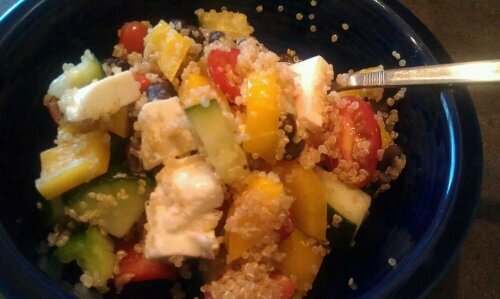 1) Cook quinoa and cool. 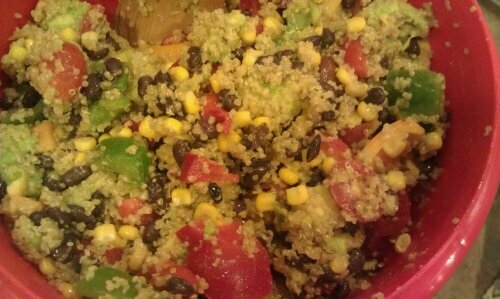 2) Mix all chopped and sliced veggies and cheese into a large resealable container and add cooled quinoa. 3) Either season as a whole or season in individual batches (I seasoned individually so I could have a few different flavors for the same salad). I also enjoyed it without any dressing. This post is inspired by an idea I saw somewhere on pinterest. 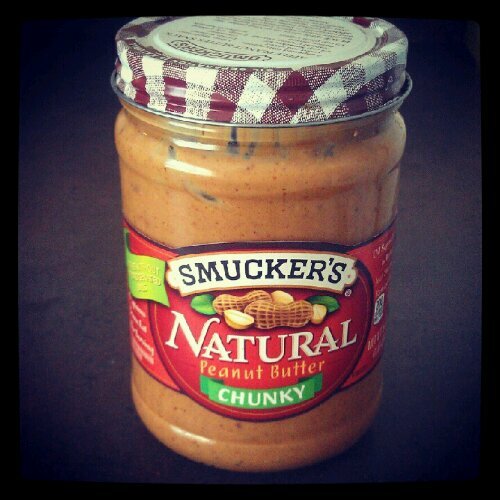 I recently discovered Smuckers natural peanut butter. Ingredients: Peanuts. This peanut butter is so good, I was eating it by the spoonful right after I got it (uhhh, that is not endorsed “robust” behavior ;)). Anyway, I decided to buy some plain non-fat Greek yogurt and take a spoonful of the natural peanut butter (with no palm oil or hydrogenated oil, might I add) and mix it into about 6oz plain Greek yogurt. 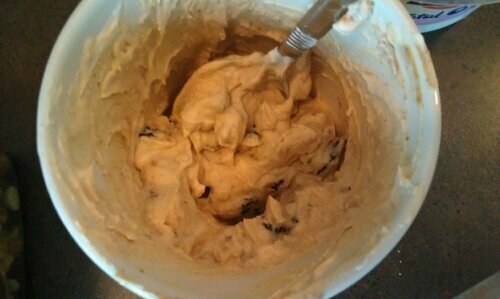 I added a smidge of vanilla extract and some stevia for sweetness (my taste buds are definitely not ready for plain Greek yogurt yet). 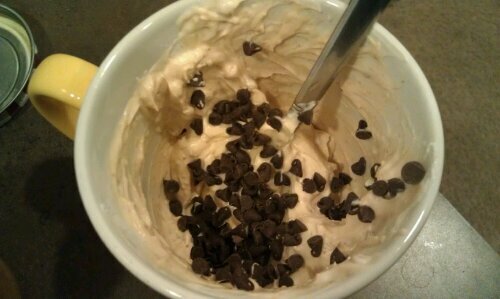 Then I mixed a little bit of mini chocolate chips into the healthy dessert. I hope you give it a shot, I really loved it. Enjoy the protein packed (very filling) dessert. I don’t know about you, but I get really bored of some of my workouts… Here are some ideas to spice up your calorie burning sessions for all seasons of the year! 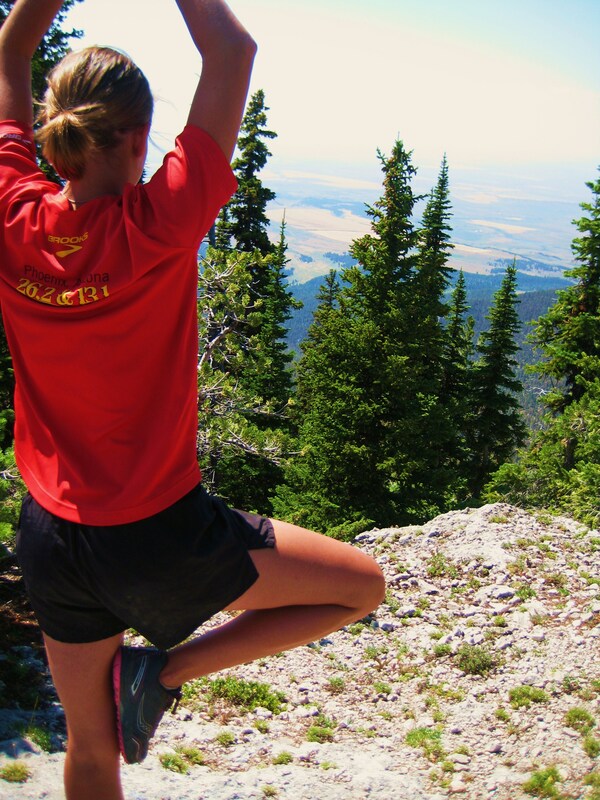 3) Find a fitness class that interests you! Go to the class at least 3 times before deciding you don’t like it. It takes time to catch on. 4) Switch up your workout, try a new machine at the gym. 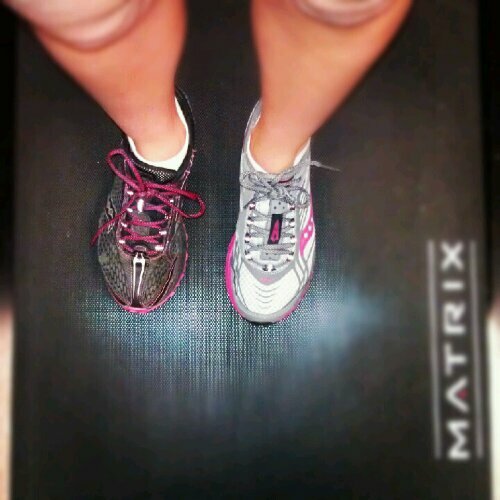 And if you feel like it embarrass yourself by wearing two different running shoes! 7) What’s the weather like? Is it raining (with no lightning)? GO PUDDLE JUMPING! If it’s snowing? MAKE A SNOWMAN or HAVE A SNOWBALL FIGHT! 10) Play catch or kick a soccer ball back and forth with a friend- try running and passing at the same time to break a sweat. 11) Try a workout video! The library has lots you can check out for free! 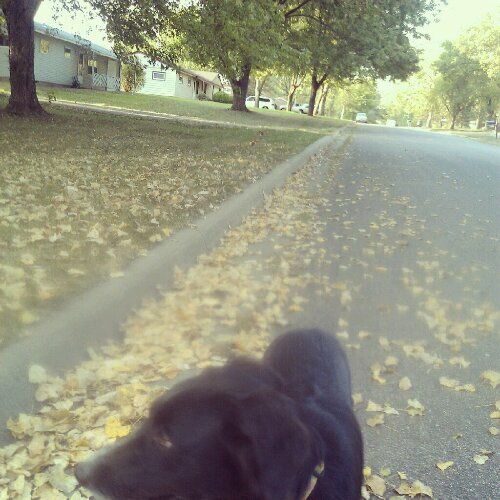 14) Start a tennis match or hit a tennis ball against a wall. 15) Get a group together and play volleyball or badminton. 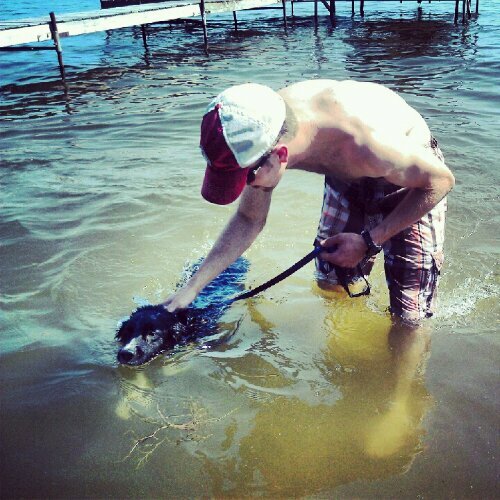 16) Go swimming in a lake or pool. Play water polo or volleyball…Remember the game Marco Polo?! 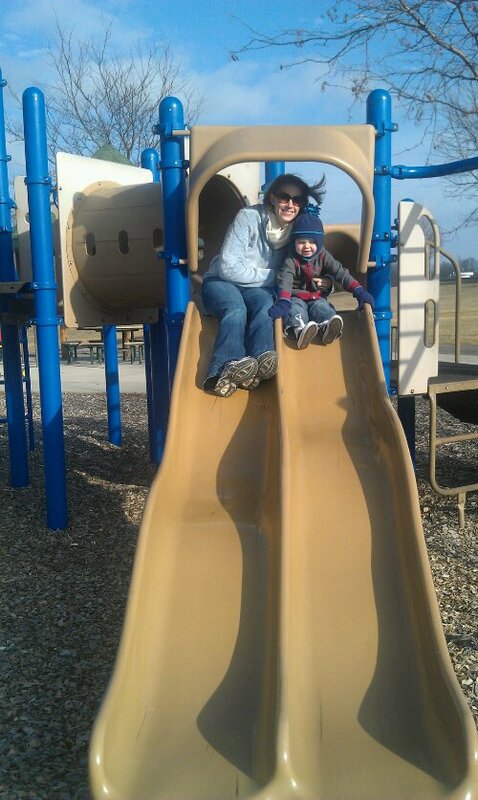 Here is my sister and my nephew playing on a cool fall day. 19) Yard games! Bocce ball, croquet, beanbag toss, horse shoes… Yard games are the best for when you have people over. 20) Shoot some hoops. Remember PIG or Around the World? 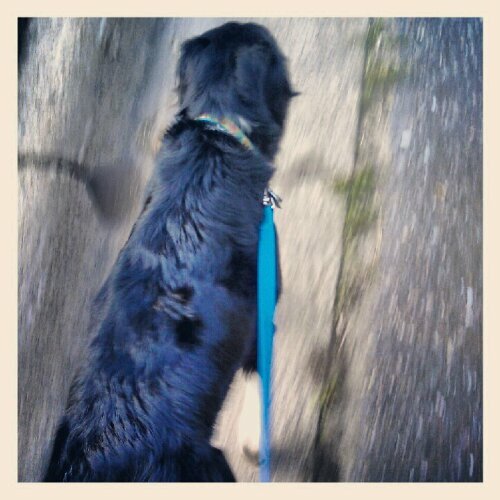 21) Walk your dog and/or your neighbor’s! 22) Throw a football with pass routes. 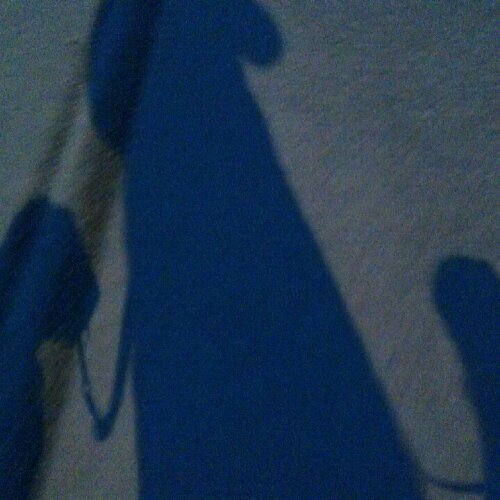 26) Rollerblade! 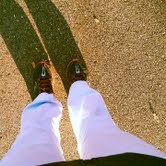 or roller skate. 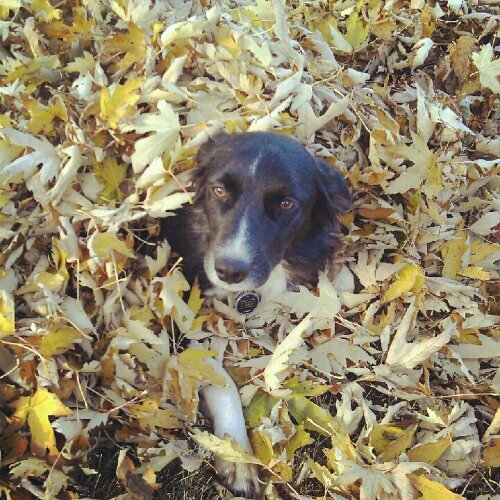 27) Rake leaves and bag ’em up (don’t bag up your dog though!). 28) Shovel snow in your driveway and your neighbor’s (actually using a shovel none of this 4 wheeler business). 30) House work… clean, re-arrange, organize, vacuum, sweep (put some music on and go to town). 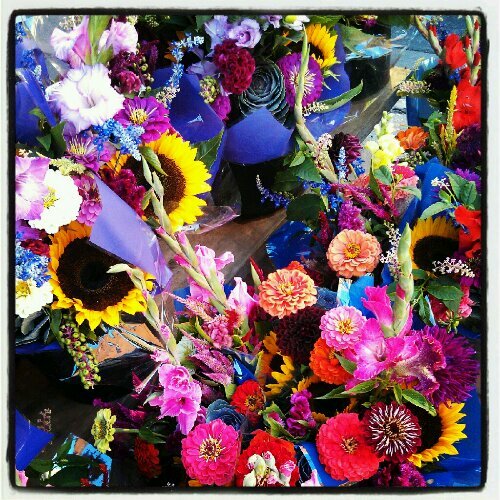 Hope this helped get a little creative juices flowing for your next workout. 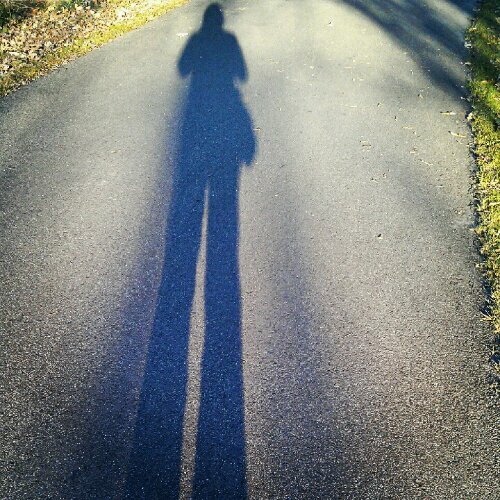 Don’t allow monotony be an excuse for skipping a working out! Spice things up! I don’t care that people make fun of meatloaf. I love it. My Mom always made my Grandma’s delicious meatloaf growing up, and I’ve taken that recipe and made it a smidgen healthier by sneaking veggies and flax seed into it! *I only have one picture of the meat mixture for part of this post….I’m no prefessional photographer and I cannot make meatloaf look good with my camera phone…I promise it tastes great though! 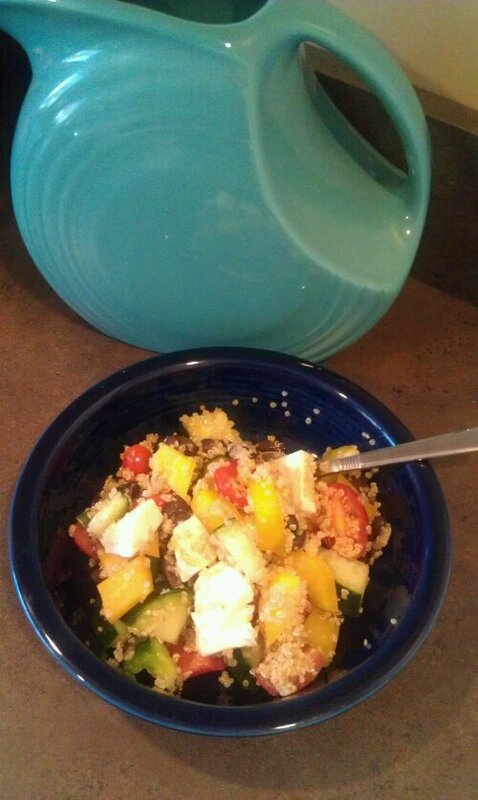 1) Chop up or shred all the vegetables and crumble the bread in a large mixing bowl. 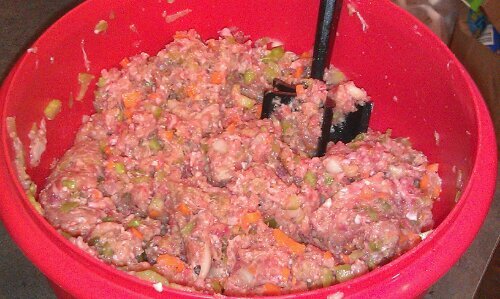 2) Add and combine thawed ground pork and ground turkey with all of the vegetables, ground flax seed, crumbled bread, egg and skim milk into meat loaf mixture (I like to use my “mix’n chop” pampered chef utensil however clean hands with do the job as well). 3) Pack the meatloaf mixture into loaf pans ( I usually use 2 loaf pans (one is bigger than the other). 4) Mix all of the ketchup sauce ingredients (ketchup, nutmeg, brown sugar, dry mustard) together in a separate smaller bowl). 5) Spread ketchup mixture on top of loaves using a brush or spoon. 6) Bake in oven at 375 Fahrenheit for 60ish minutes or until internal temperature has reached 165 degrees Fahrenheit. This might be my new favorite dish. 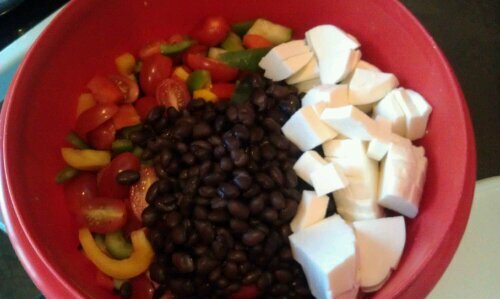 I got this idea from a co-worker and made up the recipe with ideas from her black bean Mexican lasagna. 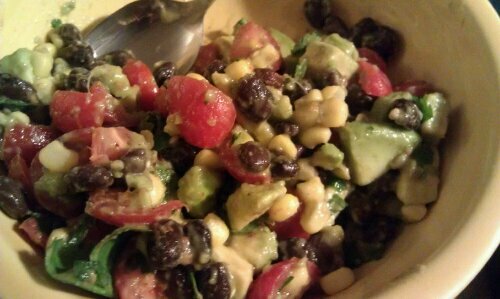 It’s g-free, loaded with veggies and lean protein, a good source of calcium and vitamin D as well. 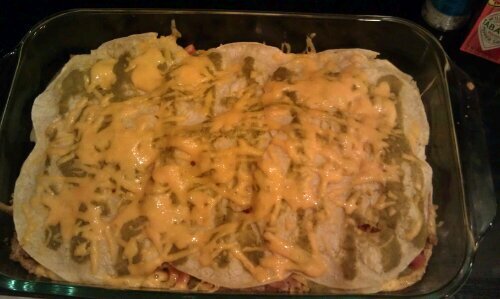 1) Place 6 corn tortillas on the bottom of the pan. 2) Drizzle some enchilada sauce over the tortillas. 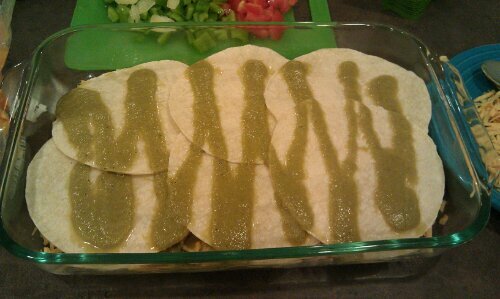 3) Spread cheese across the tortillas. 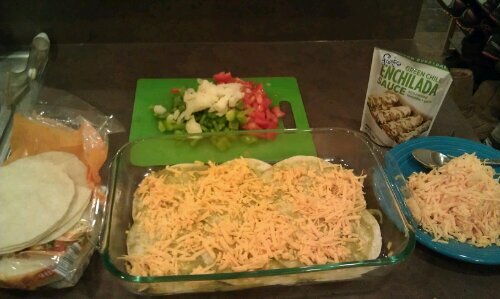 4) Sprinkle tomatoes, onion and green peppers across the tortillas. 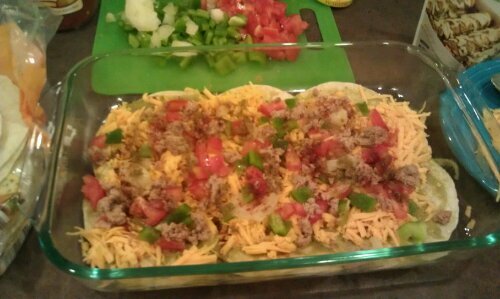 5) Sprinkle some ground turkey over the tortillas. 6) Over one layer sprinkle all the spices. 7) Repeat this until you’ve reached the top of the pan. 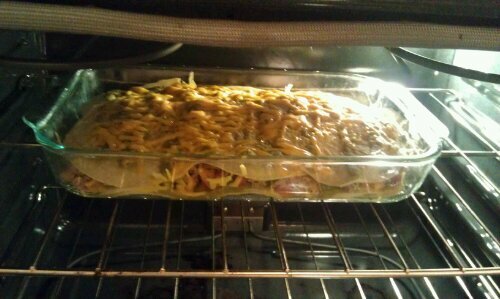 Over the top layer sprinkle shredded cheese. 8) Bake in oven for 20-30 minutes. This is a great leftovers dish; it tastes great re-heated in the microwave.